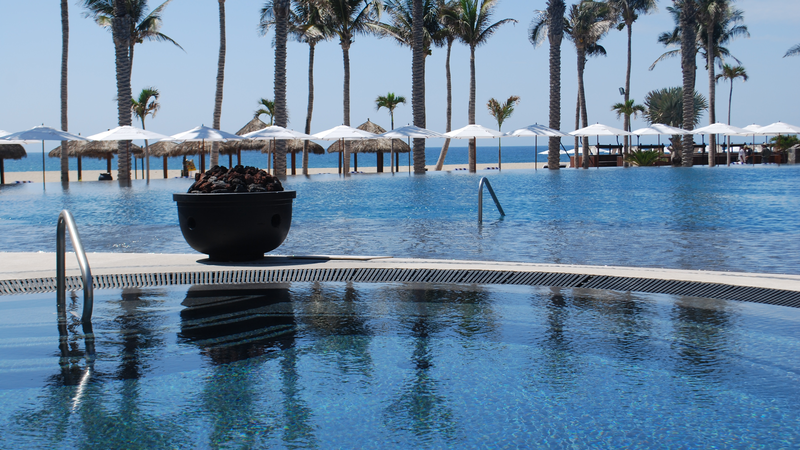 From the moment you set foot at Vidanta Los Cabos, you know you've arrived in a world of luxury and relaxation unlike anything ever before imagined. 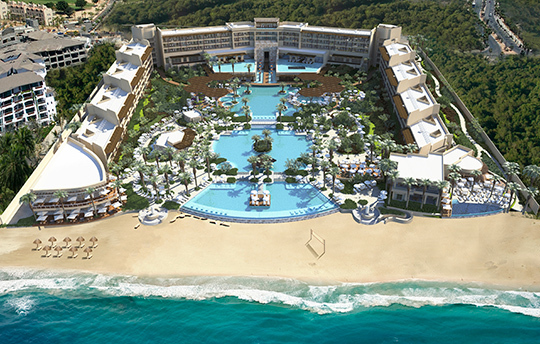 The arresting ringed tunnel entrance announces a different approach to a beach vacation, one that's on the forefront of dining, entertainment, and architecture trends. 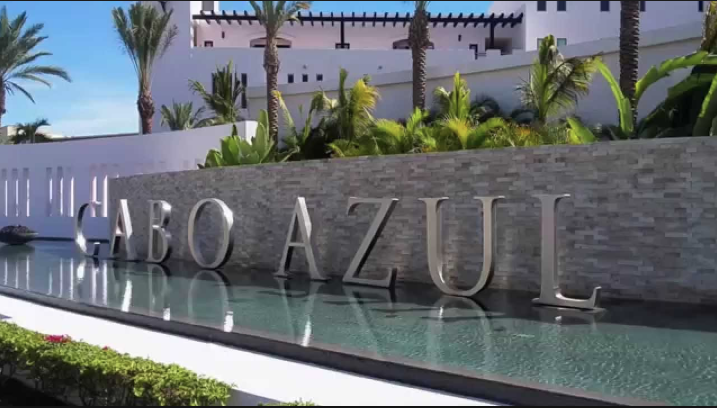 Welcome to the completely transformed Los Cabos.